OZ MUSIC LEGENDS: BeeGees brand new vinyl comes at a big price! 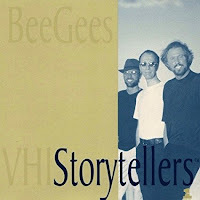 BeeGees brand new vinyl comes at a big price! 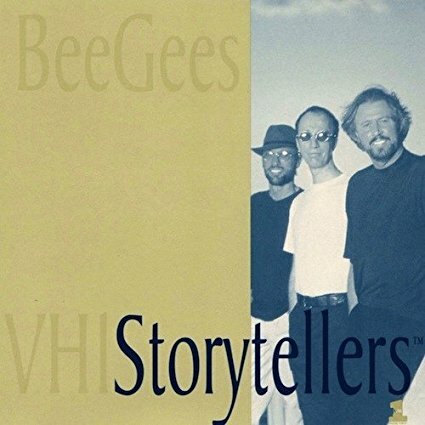 Here are six amazing BeeGees albums available at Amazon. What amazed me was the price of a new "Storytellers album! ($199.88) Although you can still get a good used version for under $10.